Seven45 has some fascinating news for gamers today. It appears the next step in evolving the worn-out band-game genre will be arriving in the form of Seven45’s upcoming Power Gig: Rise of the SixString, which actually comes with a real six-string electric guitar. 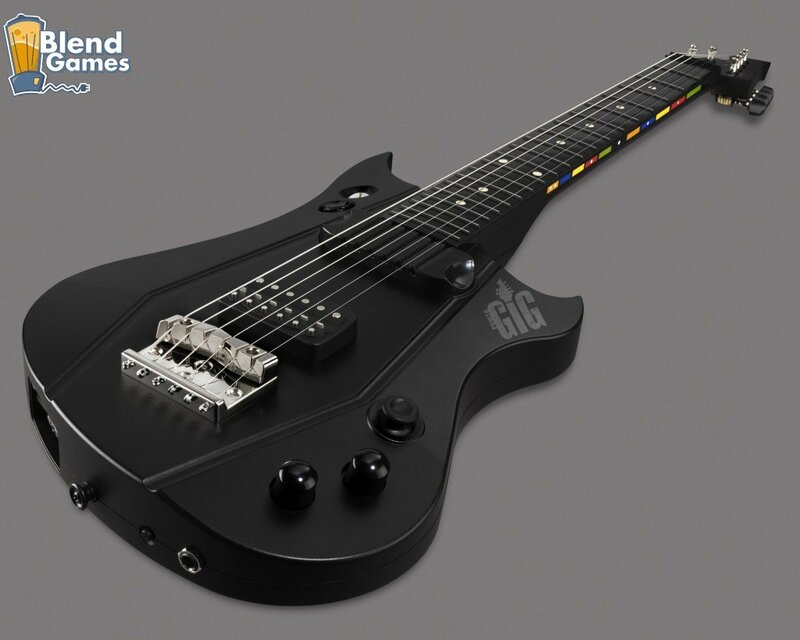 Guitar-hero wannabes can finally put their skills to the test with the proprietary six-string electric guitar that is not only a fully functional counterpart for the Power Gig game but it can also plug into an amp and work as a completely separate guitar all on its own. Groovy, eh? 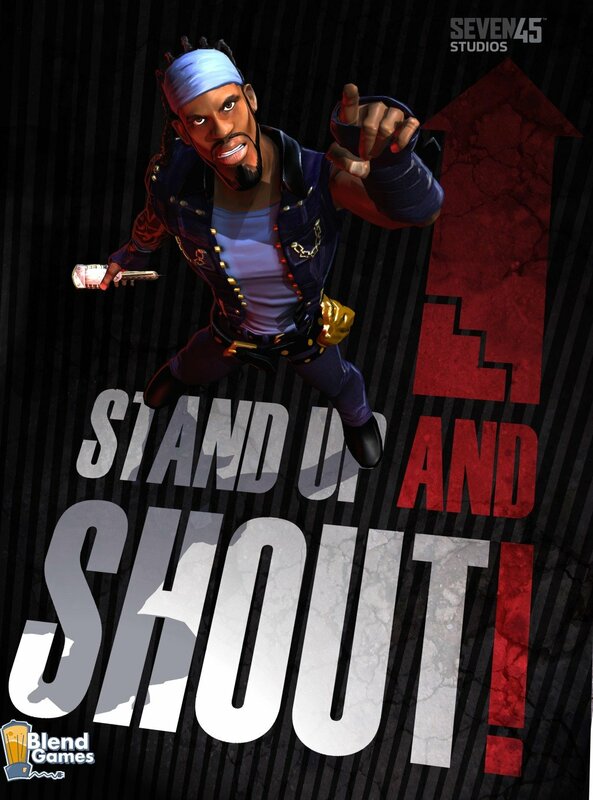 I have to admit, the whole Rock Band and Hero franchise was just tiresome and annoying after a while, especially considering that they had become really lame and repetitive. However, Power Gig introduces a whole new concept that will definitely breathe new life into the tirelessly milked music-rhythm genre. The game offers two overarching modes of play. In addition to traditional beat-matching that will be familiar to fans of the band game genre, Power Gig also introduces the option to switch on chording, or chord play. 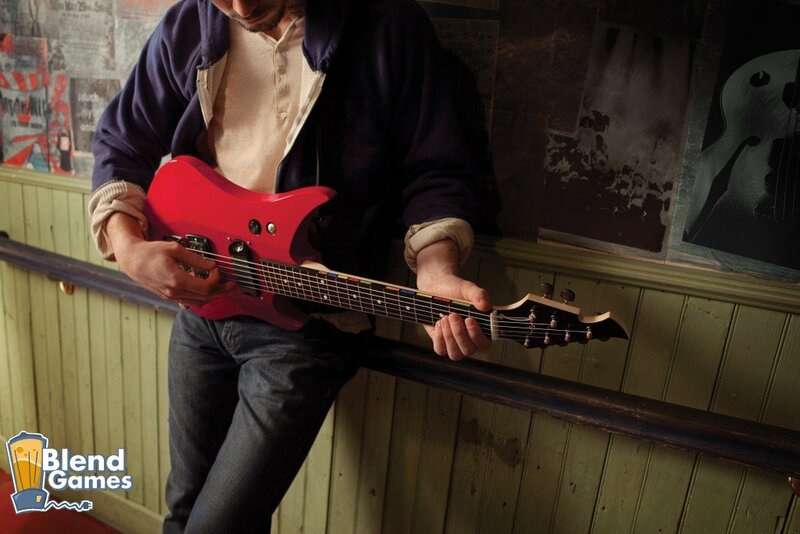 Chording presents the added challenge of playing the game using chords that require specific finger placement on the strings. As players progress through the game, becoming more comfortable with a genuine guitar and potentially choosing to play real power chords, they will find that the byproduct of playing the game is coming away from it with an understanding of some real-life guitar fundamentals. 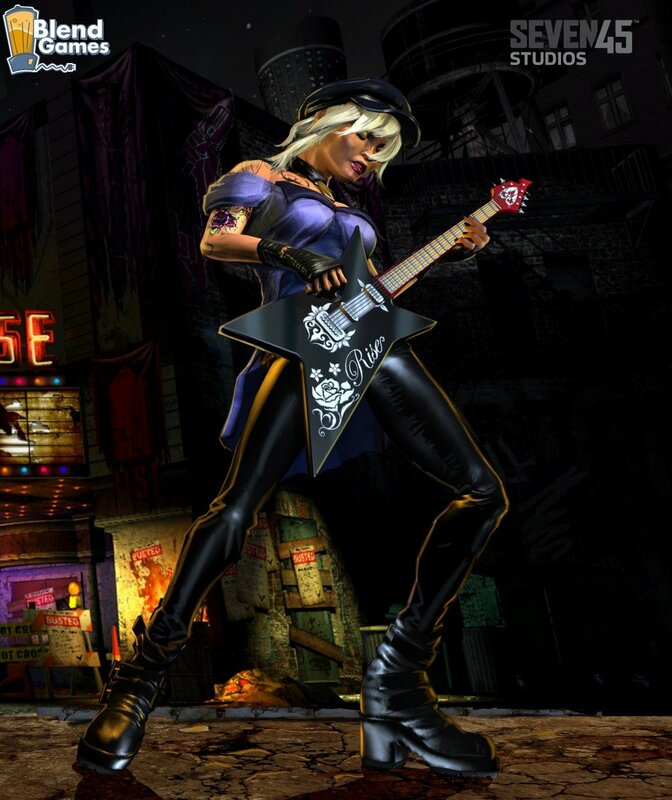 Power Gig: Rise of the SixString is scheduled to release this fall for the Xbox 360 and PS3. Need more info? Be sure to pay a kind visit to the Official Power Gig Website.